Whitetop Mountaineers Touring Australia from this month through to mid April. 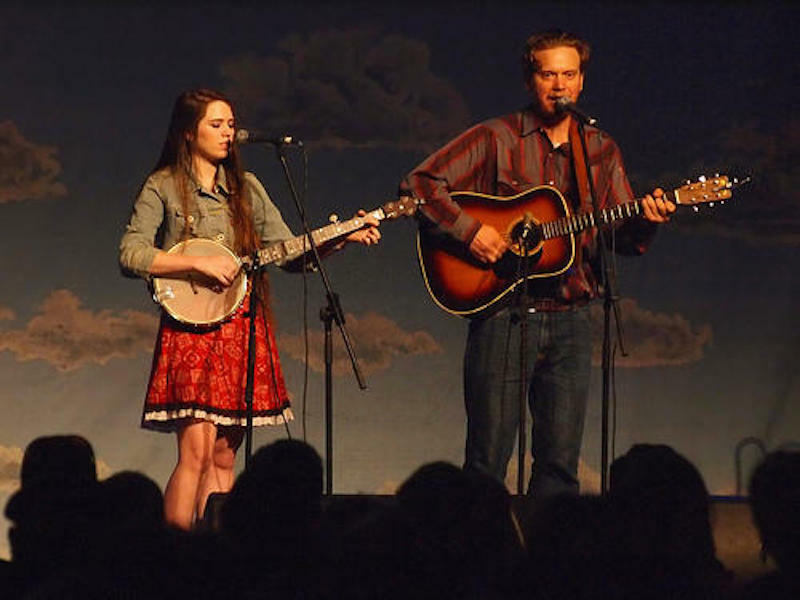 The Whitetop Mountaineers is made up of the duo, Martha Spencer and Jackson Cunningham. They both live in Whitetop in the highest mountains in Virginia . Their shows feature old-time country duet singing, up-tempo old-time fiddle, clawhammer banjo, bluegrass mandolin and guitar instrumentals as well as high energy Appalachian dancing. They have been a regular feature at several Australian festivals over the past few years and gain popularity and friendships with every visit to Australia. Tues 10/03- Brunswick Mechanics Inst. Sat 11/04- Harvester Moon– 2320 Portarlington Rd. Bellarine. Sun 12/04- NB. 3.30pm. Flying Saucer Club. Visit the Whitetop Mountaineers website for further information.